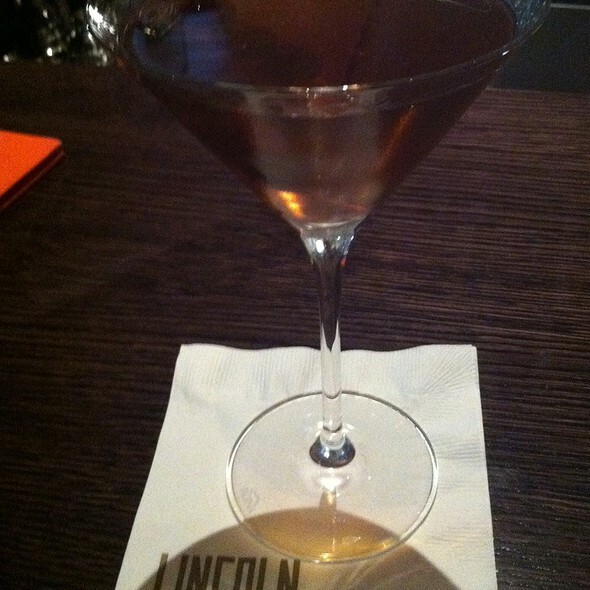 You must make reservations at least 5 minutes in advance of the time at Lincoln Ristorante. Northbound and southbound (via 65th Street): Entrance located between Broadway and Amsterdam 200 feet on the right and is open Mon – Sun. All other times use the 62nd Street entrance. Take 1 to 66th Street (Lincoln Center). Our private dining room offers an intimate oasis, in the heart of Lincoln Center, for events accommodating 2 to 16 people. 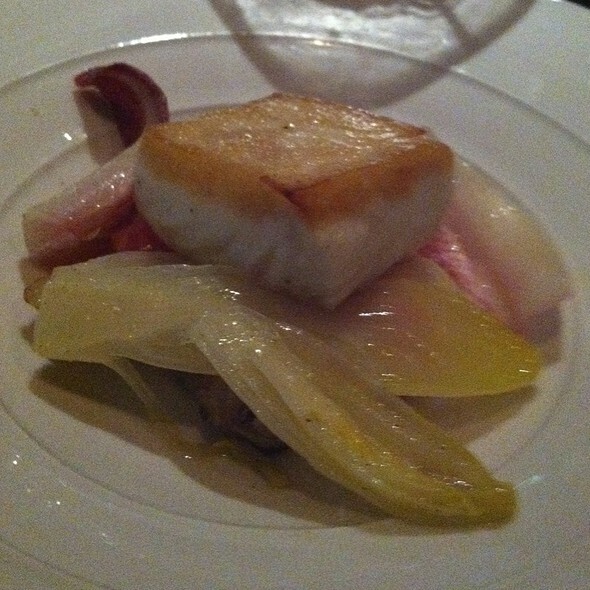 At Lincoln Ristorante, we offer our interpretation of modern Italian cuisine in New York at Lincoln Center. Our philosophy is simple: to source the best local ingredients and prepare them with authentic Italian methods and spirit. Our location beside Lincoln Center’s reflecting pool and the Henry Moore sculpture is exquisite, with panoramic views of the campus. The cuisine at Lincoln Ristorante blends precise technique with the ingredients and comforting feel of an Italian kitchen. We rely on local farmers and purveyors along with weekly visits to our neighborhood Tucker Square Green Market, while importing the essential items (Parmigiano Reggiano, San Marzano tomatoes) from Italy that are irreplaceable. We exclusively offer 2 and 3 course prix fixe menus during pre-theater Monday-Saturday from 4:30 – 7:00pm. After 7:00pm at dinner and all evening on Sundays, à la carte and 3 and 4 course menus are offered. Join us on Mother's Day, Sunday, May 12th and enjoy Chef Shea Gallante's three-course prix fixe menu for $85. We will also be offering a children's menu for $55 and and reservations are available from 11:30 AM to 8:30 PM. 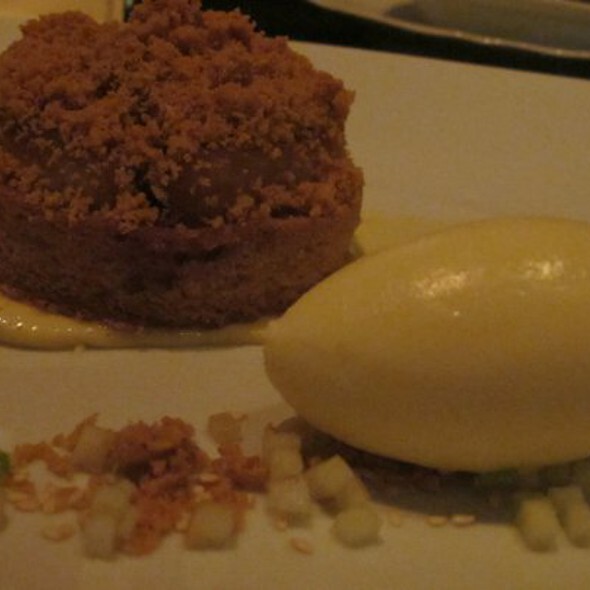 Complete the meal with a special giveaway by Pastry Chef Richard Capizzi. Join us on Easter Sunday, April 21st and enjoy Chef Shea Gallante's three-course prix fixe menu for $85. We will also be offering a children's menu for $55 and reservations are available from 11:30 AM to 7:30 PM. Complete the meal with exquisite Easter desserts by Pastry Chef Richard Capizzi. food wonderful, service excellent. beautiful day...able to sit outside, then took tour of met. wonderful day...all agreed. The two-course pre-theatre dinner was delicious and the bottle of Chianti was one of the best I've had. Service was excellent. I would definitely recommend the restaurant. Elegant, Italian food in a gracious setting with attentive service. Nicely accommodated my friend who is 96 years old and with a walker. 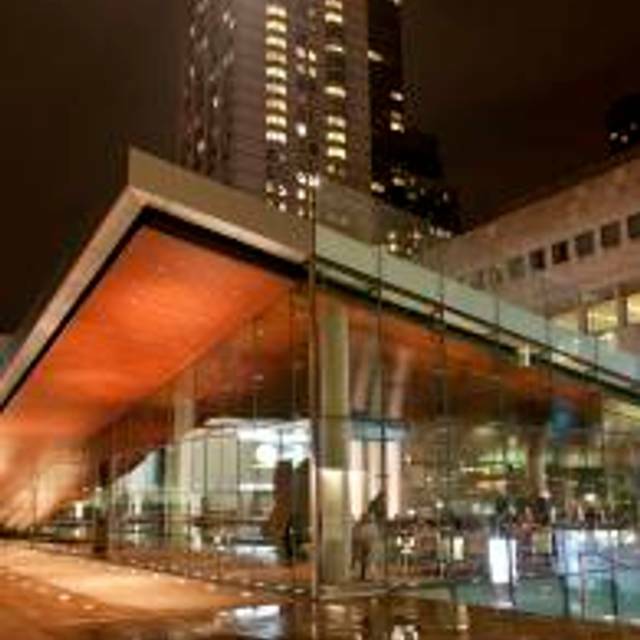 Great location if you are attending a performance at Lincoln Center. Wines are somewhat pricey but excellent. Most worthy of a separate, stand-alone dining experience. Having eaten here many times we have never been disappointed. Everything has been, and continues to be, first class. Hence a most pleasant dining experience. Amazing venue pre and post Opera! 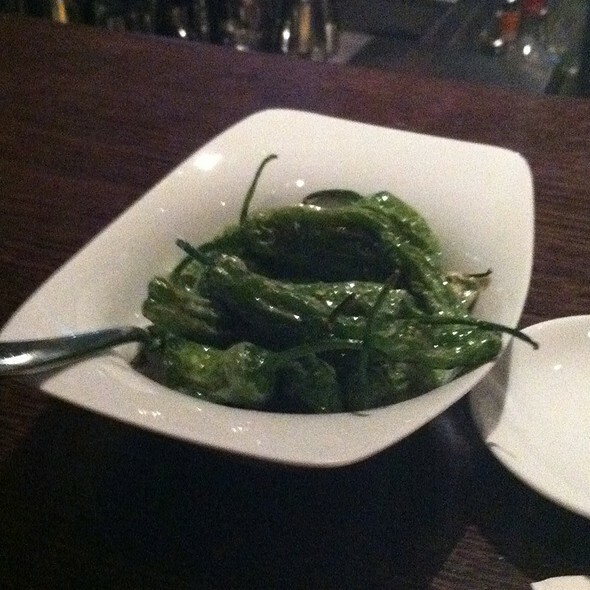 Excellent food and impeccable service! My favorite location for a pre-theatre meal at Lincoln Center. Excellent food and service. Well worth the expense. A wonderful experience from start to finish. Bravo! Yes - it’s elegant, reliable and creative. No question one of the top choices in the Lincoln Center area. Expensive but the food was very good with a couple dishes being excellent. The honey infused ricotta was amazing. Looking out over the back side of Lincoln Center through the triangular windows was beautiful. Servers very nice and helpful with out being intrusive. Our meal was delicious. Everything was cooked to perfection, and so beautifully plated. But our server Carey was outstanding. She couldn’t have been more helpful. She made sure everything was as it should be and was super in helping to coordinate my husband’s plates. He has some dietary needs that can be challenging, but Carey took care of everything, and made some great food suggestions. The wine steward was also most accommodating. I ordered a glass of Barbaresco which seemed off.. as though perhaps it was corked. The wine steward graciously gave me another pour from a new bottle. We sat on the side of the restaurant where we had never been seated, another part of the restaurant that is appointed beautifully. Thanks to the chef for preparation and off the menu offerings. A really delightful evening!! Exceptional restaurant. Superb food, wonderfully prepared. Outstanding service. Abdullah was terrific! The restaurant is so beautiful and the staff is so professional that it was a tiny bit disappointing that the food wasn't better. 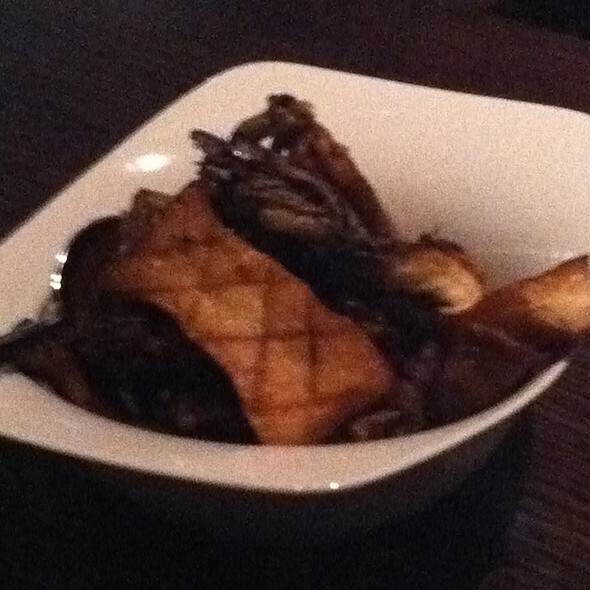 The eggplant appetizer is enough for two for a meal and not at all interesting. Great food, ambiance but service was a little weak. I have food allergies and the waiter was very attentive to making sure things would be accordingly adapted. The tables were close together in places (where I was, for example). However, we were next to friendly folks with whom with briefly chatted. However, the acoustics are such that we did not hear any interference with our conversation when not focused on them. They are very attentive to curtain times. Superb in every detail - wonderful service- timely, informative, and friendly. The meal was simply delicious. Wonderful food. Thoughtful and friendly service. I only wish I could afford it more often. Everything was great. Food tasty, great presentation, service excellent. Comfortable seating. A totally civilized restaurant. Highly recommend! Superb service! Delicious meal! Innovative Italian menu with an extremely comprehensive wine list. Vary courteous and attentive servers. The noise level is somewhat high but not offensive. Reasonable value for NYC. Nice service. Loud piped music, which is unnecessary in such an attractively situated space. The food needs to be improved: acidic salad dressing, aerated, puffy frittata without much in the way of vegetables, unappealing gnocchi..
Rice balls and bread sticks were good. Nice focaccia was dripping with oil. Wine list is good, and somewhat pricey. We returned to dine with our favorite couple who also enjoy the restaurant. It was marvelous. Service was low key and very attentive. Food was excellent. Service and decor were the memorable elements of lunch at Lincoln Ristorante. Our principal waiter was elegance personified; his assistants less so. We expect each dish to be superb in a restaurant like this, but the gnocchi with butter was the only brilliant dish of the four we ordered. The seafood pasta, prosciutto and pear, and Lincoln salad all fell short of excellent. In this neighborhood and price point, I suggest Nougatine on Columbus Circle offers a lunch worthy of your time and money. I go to a lot of restaurants. This is the finest restaurant I have ever been to. Food, wait staff, everything! Can't say enough good things about it. Went here for lunch for my birthday before our Matinee show. Was excellent. Service was really accommodating.. The Maitre d' was absolutely wonderful, discussing champagnes with us, making recommendations, taking care of the details. The entire staff was great. The waiter, everyone. The layout of the restaurant is really open and comfortable with huge windows looking out on the plaza and above 65th st. The food is absolutely delicious. About as close to "perfectly done" as possible. Yes, it's pricey, but not overly so compared to other local restaurants. Not only do we recommend it, we can't wait to go back there again ourselves. Excellent, excellent restaurant. Delicious! Larger than expected helpings. Service was well-timed, we had philharmonic tickets and made it perfectly on time with a 6:30 reservation. We will definitely return to try other dishes. This is a recommend! A treat prior to any Lincoln Center Event. The kitchen has steadily improved and is now at a very high level. Exquisite atmosphere, service, and most importantly, food! 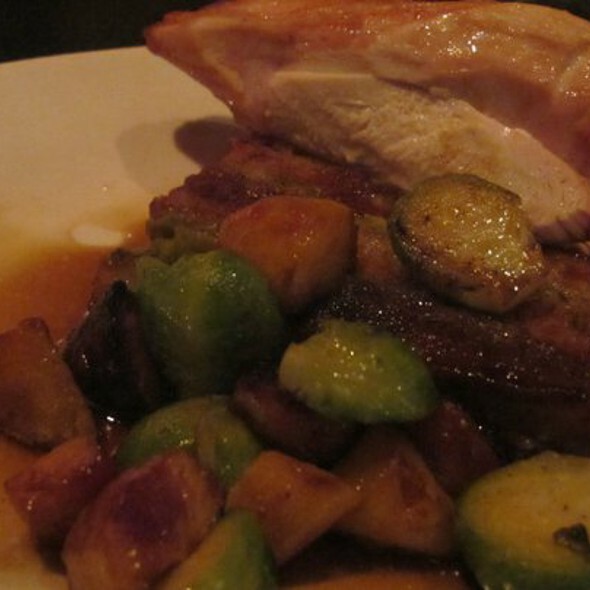 for the straightforward preparation yet delectable outcome - always seasonal and artfully prepared. It's refreshing to count on a consistently excellent dining experience.